Albeit, you may find landing pages quite similar to coming soon pages. After all, both these pages work the same goal: attracting the attention of users’ towards your online brand. But, in reality they aren’t exactly same. While you may not be able to find a distinction between them right away, but will soon understand the differences once you’ve started using them. If not, then this post will help you understand how a “landing page” is different from a “coming soon page”. The success of your email campaign largely falls on the subject line—a chance to make your first impression to the reader. For subscribers to open, read, and click through your email, you’ll need something that quickly grabs their attention. On average, I receive about 100 emails in a day, but I end up reading only 7 emails out of the 100 emails in my inbox. So what happens to the rest? Having a powerful subject line may not be the perfect hook, but it’s without question the first step toward reducing opt-outs and increasing open rates. 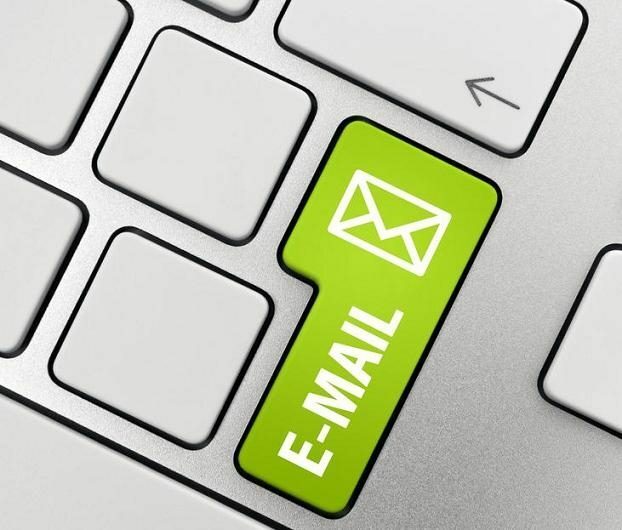 Find out what email marketing experts rate highly for your subject lines. 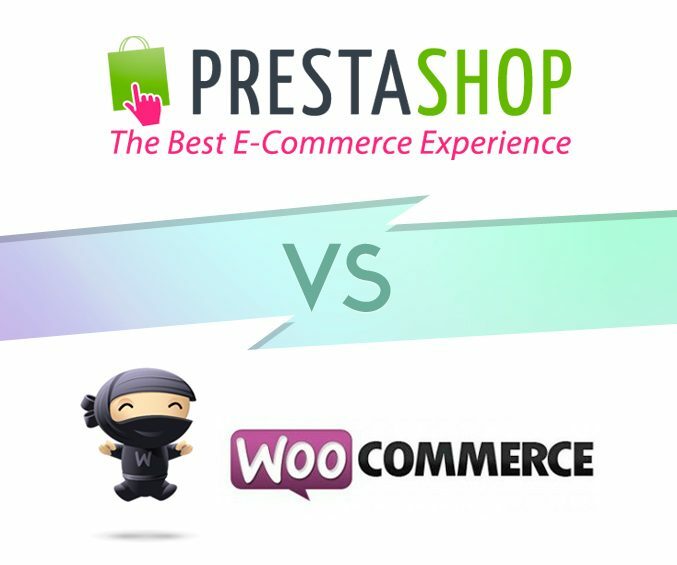 Which is better ecommerce software – Prestashop or WooCommerce? Like most when I was looking to start an online store, I wondered which is the better e-commerce software to start selling online. Nowadays there are many choices when it comes to selling online. 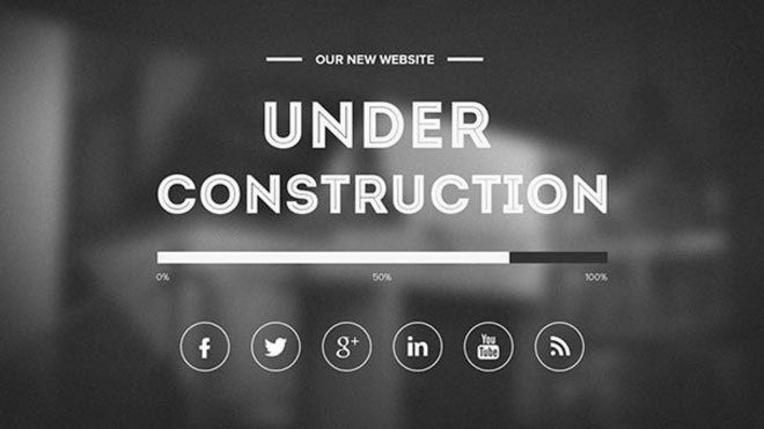 If money isn’t an issue, you can pay an agency to build your site for you and take all the hassle out of it. But if you’re like me, and you want to have more control when it comes to customizing your shop, and don’t want to spend thousands of dollars before you make your first sale, you look towards a “do it yourself platform”. I decided to do my research on two of the biggest e-commerce platforms, PrestaShop and WooCommerce then make a small comparison between them. Now, why would I choose to compare PrestaShop and WooCommerce instead others like OpenCart, Magento ..? Every year, new concept in the web designing comes up. Last year, the flat design, minimalist color scheme, background videos, 3D transition effects and many more designing techniques were introduced. It was superb year for responsive web designing. 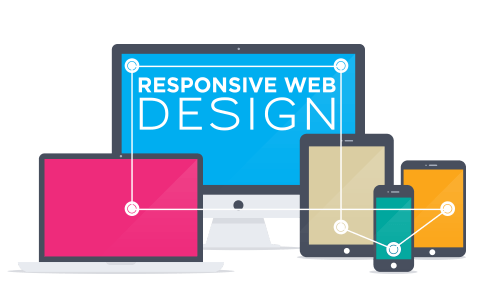 Indeed, the year 2015 will be full of amazing responsive web designing concepts that will bring the biggest revolution in the web designing industry. Indeed, those designing concepts will become the trendsetters of 2015. 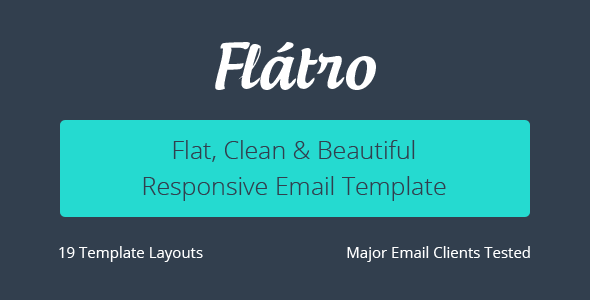 What are those trends, this blog presents glimpse over the 2015’s responsive web design trends. You’ve started business online and selling your products. In the next big steps, you need to build a good support system for your customers who wants to find a response for their queries and your instant support makes your client happy and the satisfaction of clients becomes a key of success for your business. There are these 3 ways to do that. Firstly, via call. You give them a support number (it’s may free or not free) for which all the calls will be made. Secondly, you and your customers can talking directly via instant messaging softwares / services like Skype, Hangouts, OTT apps or Live Chat. The cost savings and convenience for customers and staffs. And finally, the email support. You give them your support email ID and start waiting for the customer’s email. It’s slowest method, the customers and staffs need few days for ask and answer. It’s free but un-cheerful! Here I’d like to share some of the live chat plugins which are very useful for your business websites. WordPress and WooCommerce are free, you don’t have to spend anything to build your own web store and start selling your products. Running a WordPress site is no difficult task, so it means managing a WooCommerce store too is not difficult by any standards. Since it’s built on top of WordPress, there are hundreds of plugins available to make your web store even better. Below is a list of Powerful WordPress plugins to Enhancing WooCommerce Functions which allow you to improve your product listing, use various discount methods, improve your ordering process and maximize your sales by going social. The Internet economy has undergone a massive transformation over past few years, and so has the state of affairs in the consumer driven market. Internet has penetrated deeper into our lives, and the market has changed from being a buy-at-merchant-door to sell-at-customer-door. The traditional method of customers going to brick and mortar shops to make purchases is fast turning to the stores creating a presence on a platform where they are accessible to their band of customers right from the customer’s living room. Yes, we had salesman, but even the novice to the workings of virtual world would easily be able to draw the parallels between a salesman and eCommerce.